​Need an inspection sticker for your car, truck or SUV? Then you've come to the right place. Waverly Square Service is an official Massachusetts inspection station in Belmont, MA. We use the latest technology for Massachusetts vehicle emissions and safety inspections program. 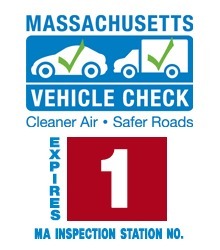 Massachusetts vehicle emissions and safety inspections program. The Mass motor vehicle emissions and safety inspection program plays an important role in reducing air pollution and keeping our roads safe. All types vehicles registered in Massachusetts must receive a safety inspection each year. If your vehicle passes, you will be provided with an inspection sticker and a report of the test results. If your vehicle fails for a safety reason, it may not be driven until the required repairs have been made. If your vehicle fails for an emissions reason, you will have 60 days to make the necessary repairs and pass a re-inspection. After either repair, this re-inspection will be provided at no cost provided that it is performed at the original inspection station. (You are entitled to only one free re-test.) Failure to repair your vehicle will result in suspension of the vehicle’s registration. We preform 7D vehicle inspections for vehicles registered at the Mass RMV as school pupil transportation vehicles. Contact us for more information about 7D Inspections. ​We perform inspections daily during our normal business hours, Monday thru Saturday. 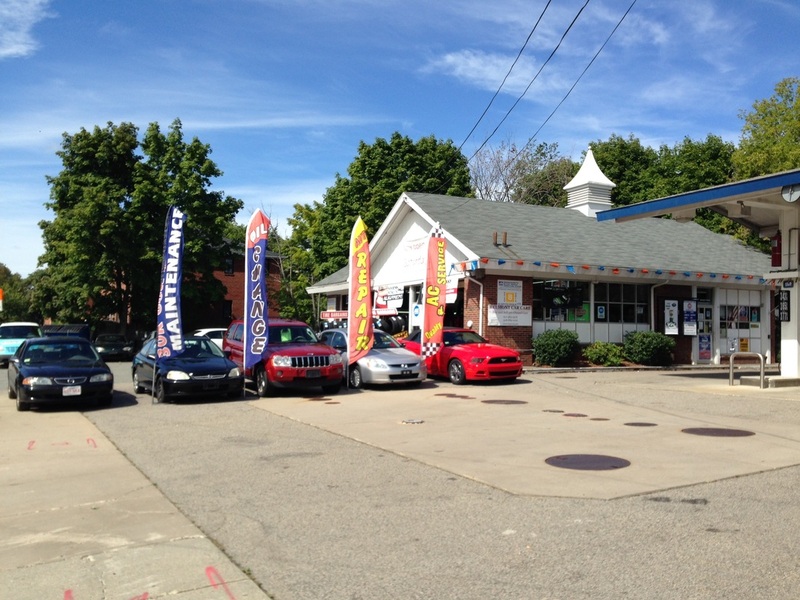 ​Waverly Square Service is conveniently located at 27 Lexington Street in Belmont, right in Waverly Square.